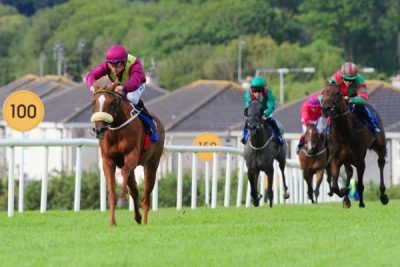 Our horses remain in good form and it was great to get more black type for Surrounding when she finished third in the Heritage Stakes at Leopardstown on Wednesday. That was a career best performance from her and she has come out of that race in great form and we’ll give her a chance now and find something for her in the next few weeks. It was great for her owners, the Newell family, as they also bred her and she’ll make into a lovely broodmare in time. We ran two in the seven-furlong fillies maiden on Wednesday and I thought Hamariyna ran a lovely race to finish third on her debut. It was a taking effort from her as she had a poor draw to overcome, but she came home very well and on the basis of that effort, she looks capable of winning her maiden over seven or a mile. Sonaiyla ran well, considering that she had a poor draw to overcome. She weakened in the final half furlong to finish fourth and we might drop her back to six furlongs for her next run and go from there with her. 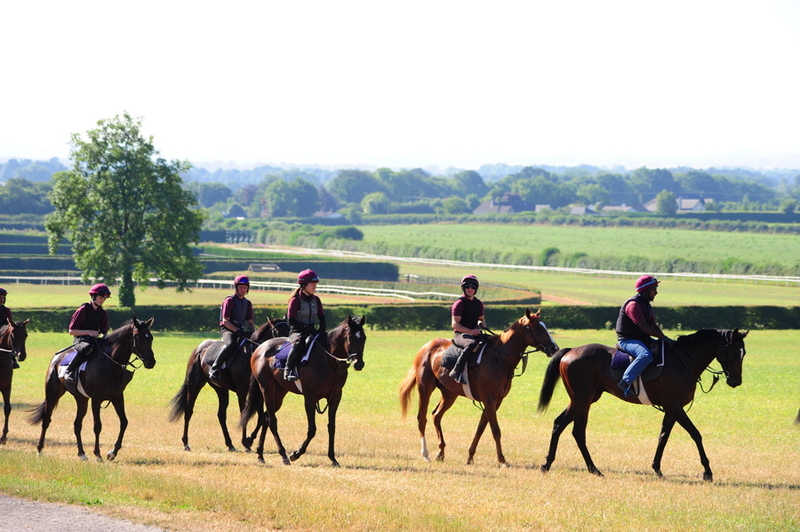 six the next day and like the other filly, you’d be hopeful that she’ll win her maiden and progress from there. Going back to Dundalk on the 22nd of March, I was delighted to saddle a treble and Sky Seven is a smashing, big, scopey horse and he made it two wins from four starts in the median auction race. 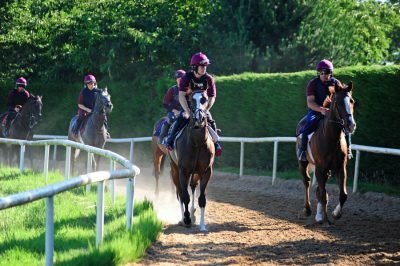 He’ll go to Naas on April 29th for a €50k three-year-old only handicap over a mile, while Arcanears will also go to Naas on the same day. I was delighted for him when he finished second on his seasonal reappearance.  He is a very solid horse and he will hopefully enjoy a good season – he loves a little ease in the ground. 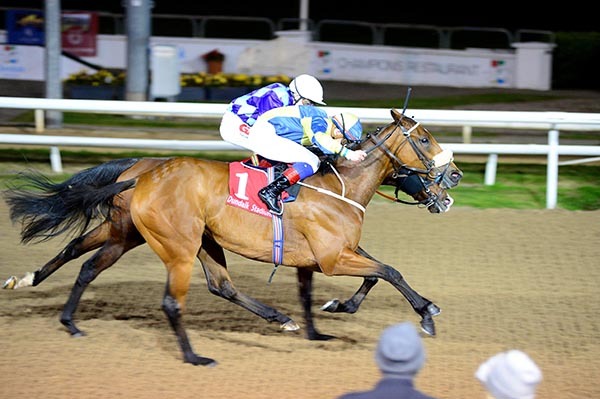 Miss Snossyboots was the final leg of our treble at Dundalk and she’ll go to Naas on Saturday April 13th for a one and a half mile handicap, while Pearlman who was second in a maiden at Dundalk, will more than likely head back there for a similar race on the 14th of April. He has a wide draw to overcome and I just hope that they don’t get more rain and ideally, I’d like it to dry up a bit for him. He has won around Leopardstown before and he comes into this race in good form. He has wintered well and his work at home has been good. It looks a typically competitive handicap for the grade and hopefully, he’ll run a good race. 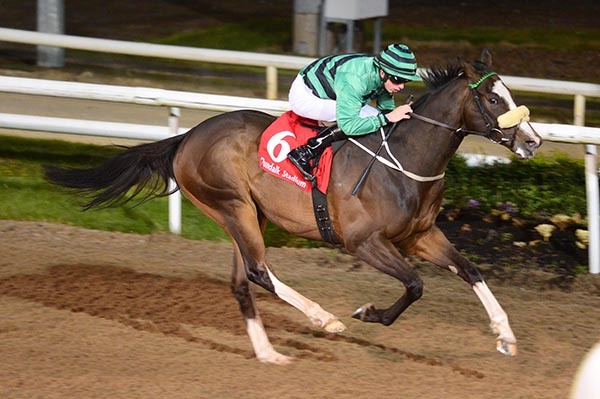 KATIYMANN and Conor Hoban win the www.dundalkstadium.com Handicap. I hope to run Kodianne at Gowran on Tuesday. 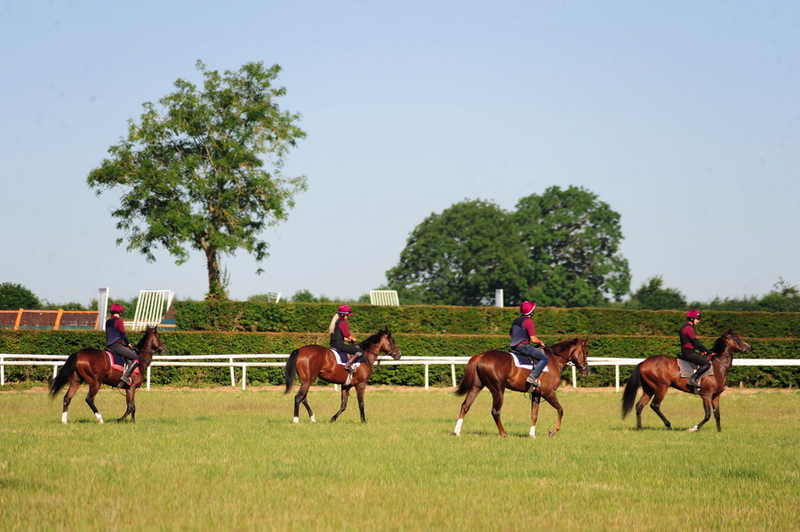 She likes it down there – she was beaten a short head at Gowran last year and hopefully she’ll get in. She’s in good form and this looks a suitable race to start her back in.